With the continued advancements and developments in MRAM, which now is on track to replace other forms of memory devices in recent years, Dymek is very pleased to announce our collaboration with Integral Solutions International (ISI). The world’s leading manufacturer of Quasi-Static magnetic testers for the data storage industry, with worldwide customer support in the United States, Japan, Korea, Singapore, Malaysia, Thailand, Philippines, China, Taiwan, and Hong Kong. 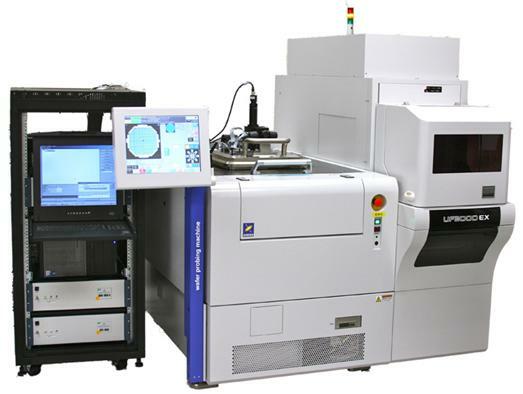 Having developed the world’s first commercially available MRAM Wafer Tester in 2009, as markets for STT MRAM, Magnetic Sensor, and other magnetic-based semiconductor applications expand worldwide ISI recognizes the need for offering local sales and technical support to these expanding territories. Dymek is an excellent fit to provide this growing representation requirement. With more than 20 years of knowhow in the field and 30 years of being an advance equipment distributor, ISI and Dymek are delighted to not only provide further industry leading equipment, but also provide reliable and long term servicing to our valuable customers. To find further information on Integral Solutions International (ISI), please visit www.us-isi.com. Or feel free to contact www.dymek.com for any sales and support queries.